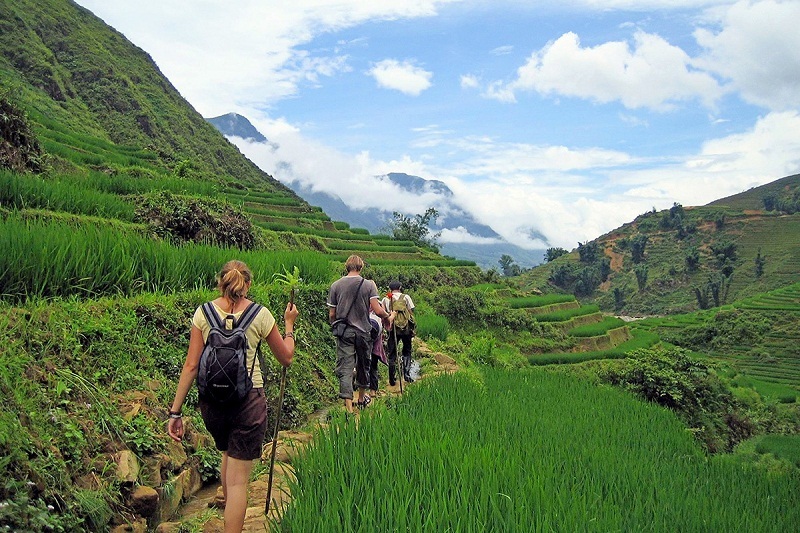 Being one of the most attractive destinations in Vietnam, Sapa – the mountainous town in the Northwest of the country – is a “must-see” place for those interested in ethnic minorities or trekking. 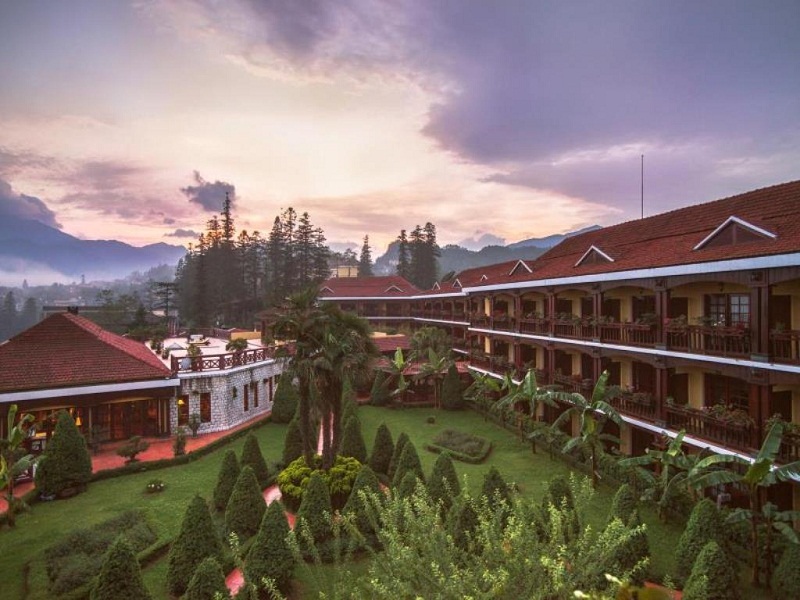 Come to Sapa, visitors will experience four seasons in a day: spring in the morning, mild sunshine like summer at noon, cool climate and clouds in the afternoon and the cold of winter at night. That’s the reason why Sapa is so-called “the town of four seasons in a day”. 07.30: Our team will pick you up from your hotel and then depart for Sapa. You will have the opportunity to enjoy beautiful scenery of the region on the road. This morning, we have a chance to explore the villages of different ethnic groups around Sapa. 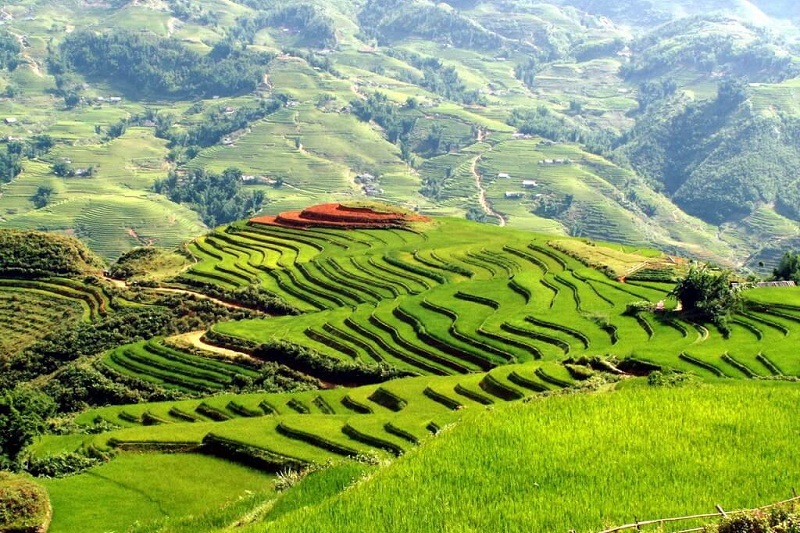 First, we take a beautiful drive from Sapa to the villages along the valley of Muong Hoa. The scenery looks like a painting of Mother Nature with the fields on the terrace, waterfall on the hill side, the green of the vegetation, a winding stream down below and the air is fresh and pure. Here and there appear some H’mong girls with a basket on their back, strolling to the market to trade their domestic products. Our first stop is Y Linh Ho - village of the H’mong people. It is said that H’mong was one of the first immigrants to this area and famous for their hand weaving and terrace rice field in Sapa. Take a beautiful trek to Lao Chai – the other village of H’Mong people then hike to the village of Ta Van of the Giay people via the terraces and the trails, experience the diversity of hill tribe people there. 14h30: Transfer back to Hanoi by Luxury Eco Sapa Bus. 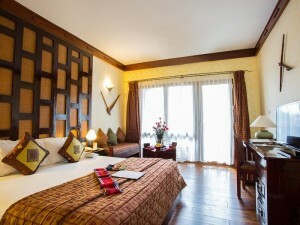 Luxury coach from Hanoi to Sapa and return by Eco Sapa Bus, free WIFI on bus. According to the hotel policy, check-in time is 14h000 and check-out time is 12h00.